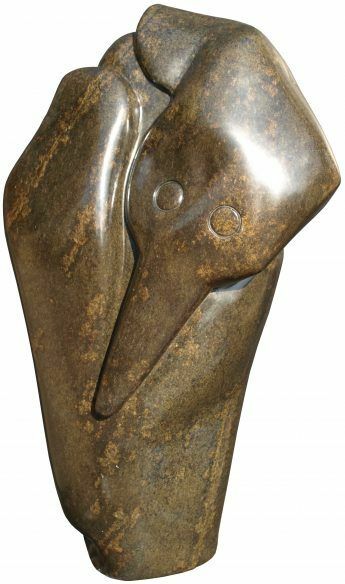 Known simply as “Henry”, Henry Munyaradzi is the best-known and most sought-after artist in the Zimbabwean sculpture movement. 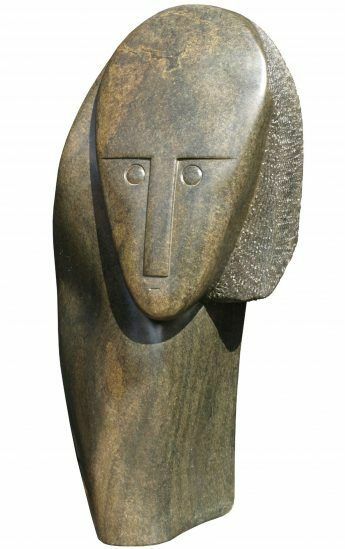 Henry was born in Guruve, northern Zimbabwe, in 1931. 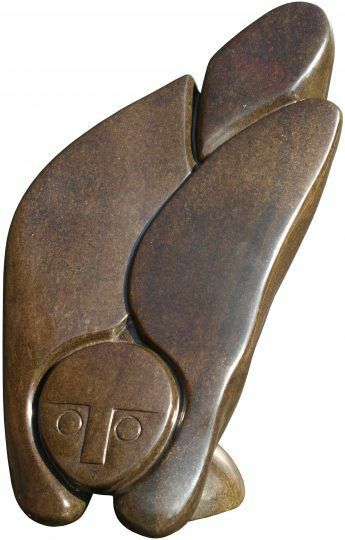 He began sculpting in 1967 at the Tengenenge sculpture community after meeting its owner-founder Tom Blomefield. 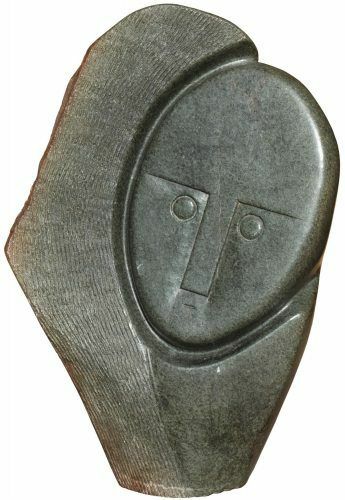 His work formed part of several seminal exhibitions during the 1960s-1970s period, including at the Musée Rodin (Paris) and the Institute of Contemporary Arts (London). He also had eight solo exhibitions. From 1985 until his death, Henry lived and worked at his farm in Ruwa. A shy and humble man, he seemed slightly surprised by his immense success. 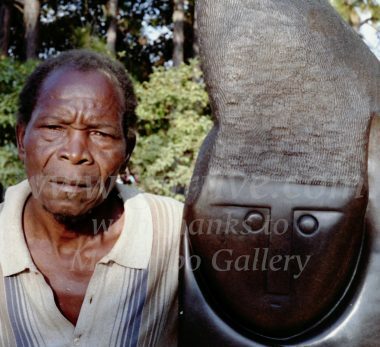 He died in 1998 and is much missed by all those interested in the best of Zimbabwean sculpture. We also have a few pieces of Henry’s work that are not yet on the web gallery. If you are interested, please contact us and we can send you photos. Perhaps due to its simplicity of form, as well as the high prices his pieces command, Henry’s work is targeted for imitation and forgery. Be very careful when investing in a “Henry” that its authenticity can be traced reliably through reputable dealers. Look in particular for symmetry and perfection in the technical creation of the piece – anything poorly made is unlikely to be an original. If in doubt, ask the seller for proof e.g. photos of the artist with the piece and don’t be afraid to ask difficult questions.